The Manitoba High School Field Lacrosse League will be holding its Annual General Meeting West Kildonan Collegiate on November 26. It is time of the year to get our 2019 High School Field Lacrosse season started!! 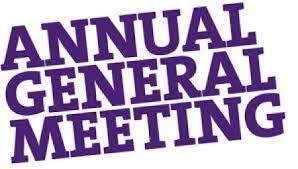 Please Contact Us for the information package and to let us know if you plan on attending our AGM on Monday, November 26.